FORT MITCHELL, Ky – Sullivan University and Gateway Community & Technical College are launching an articulation agreement that will allow students at both schools to work toward a bachelor’s degree in supply chain and logistics management, one of the fastest growing industries in Northern Kentucky. The agreement – the fifth between the two schools – will benefit both students and employers in a region known as The Silicon Valley of Logistics. Graduates will receive a Bachelor of Science in Interdisciplinary Business studies with concentrations in management as well as in supply chain and logistics management. The “3+1” agreement means that students will spend three years at Gateway and one year at Sullivan, a variation of the more common “2+2” agreements where students spend two years at each school. 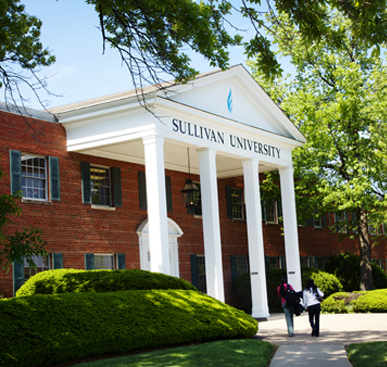 “We are pleased to strengthen our partnership with Sullivan University,” said Gateway President Dr. Fernando Figueroa. “The new “3+1” agreement gives our students a clear path to supply chain and logistics careers in our region. 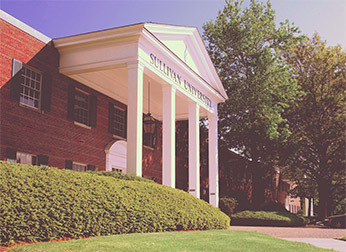 Sullivan University is based in Louisville and operates the Sullivan University Learning Center for Fort Mitchell. 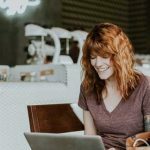 Under the articulation agreement, every course taken at Gateway counts toward a degree at Sullivan University with students being able to complete three full years of their bachelor’s degree at community-college tuition rates. 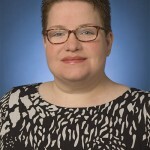 “For students and their families, this agreement is designed to maximize their time and their finances,” Dr. Marr said. Under the agreement, Gateway students pursuing an Associate in Applied Science (AAS) degree in Supply Chain Management will work with the school’s Transfer Office throughout their first two years enrollment. 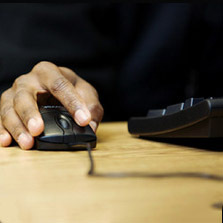 As they near completion of their AAS degree, the students will be directed to meet with an advisory at the Sullivan University Learning Center for Northern Kentucky. During the meeting with an advisor, students will outline their course schedule for the third year at Gateway and begin the application process to Sullivan for their fourth year. 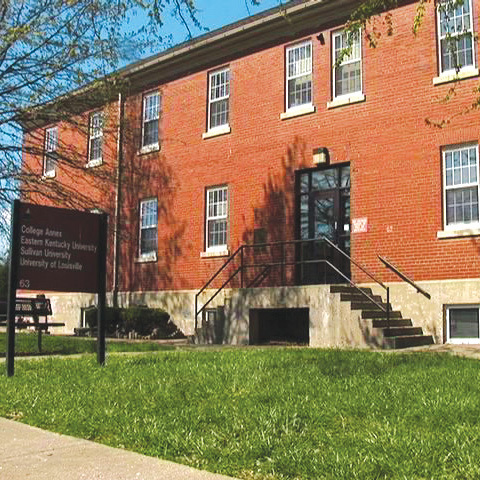 Most of the classes will be available online and students can begin working on the program as early as this summer, said Dr. Vicki Berling, executive director of the Sullivan University Learning Center for Fort Mitchell. Dr. Marr said that for employers, the agreement is “ideal” because students are fully immersed in supply chain and logistics management courses throughout their four years of instruction. 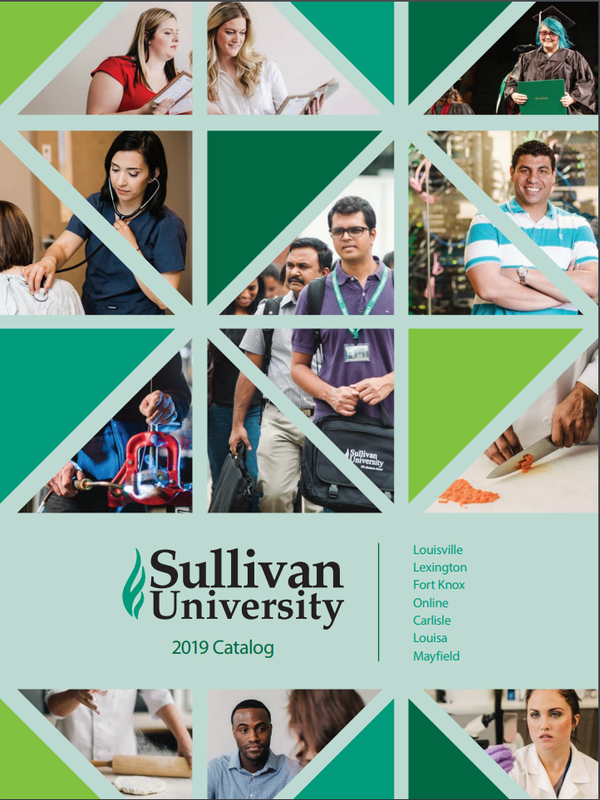 Sullivan and Gateway have an existing articulation agreement in supply-chain management as well as in criminal justice/justice and public safety administration, management and accounting. 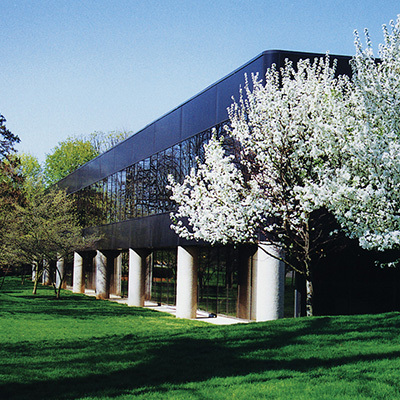 In addition, the Sullivan College of Technology and Design – a part of the Sullivan University System – has an agreement with Gateway in Advanced Manufacturing. And Sullivan University is currently working on additional agreements with Cincinnati State Community College and Sinclair Community College.